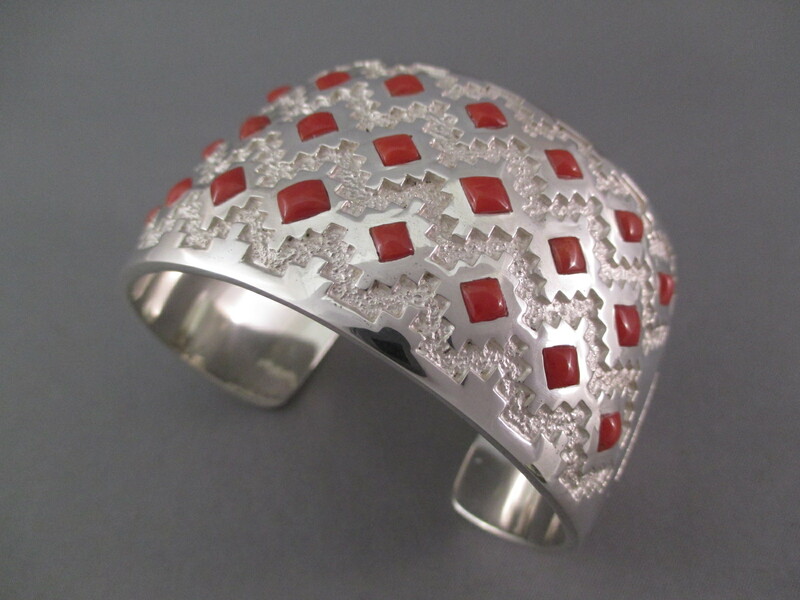 Coral & Silver Cuff Bracelet by Michael Perry! BEAUTIFUL sterling silver cuff bracelet featuring very vibrant natural Mediterranean Coral. 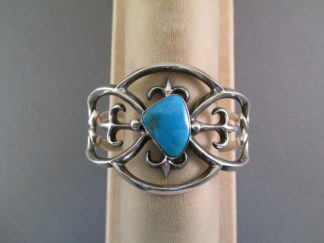 A stunning coral bracelet made by Award-Winning Native American jewelry artist, Michael Perry (Navajo).